The highest smoking rates in Aus : East Arnhem. 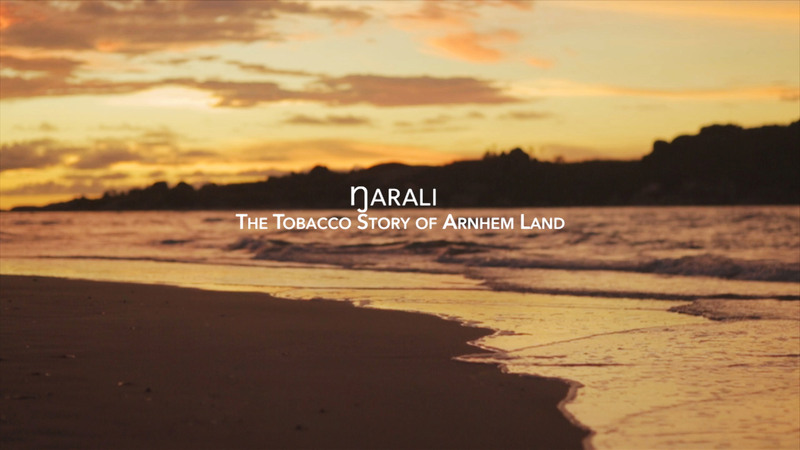 “Ngarali” means tobacco or smoke to the Yolngu nation, the indigenous people of the East Arnhem Land territory in Australia. 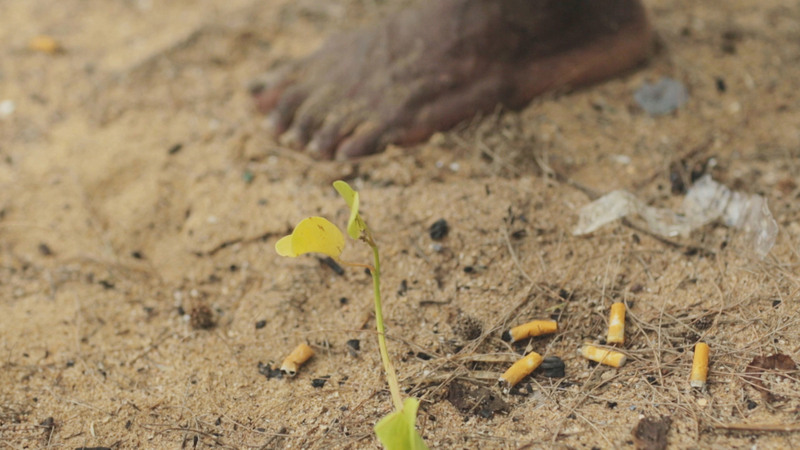 Our 45 minute documentary looks at “Ngarali” from a unique perspective, as we delve into the transforming history of tobacco for Yolngu and the nature of kinship systems and cultural bonds that show why this relationship between smoking and Aboriginal people is so complex. 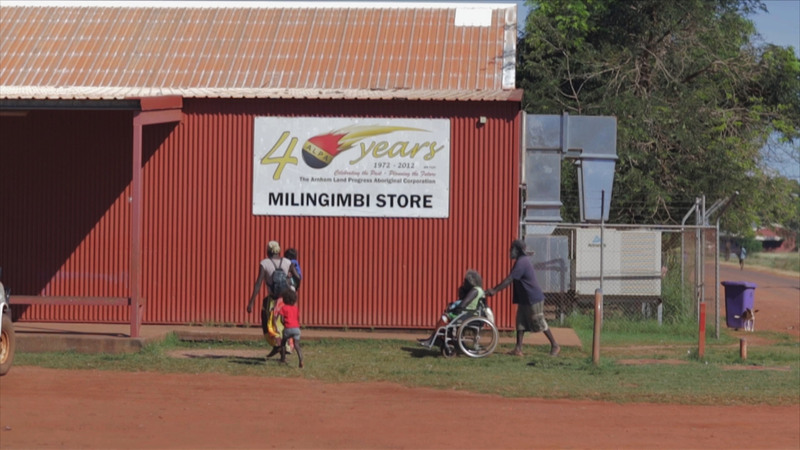 Aboriginal people in the top end were originally introduced to tobacco by Macassan traders, later through rations by missionaries and eventually the tobacco industry transformed that relationship again. 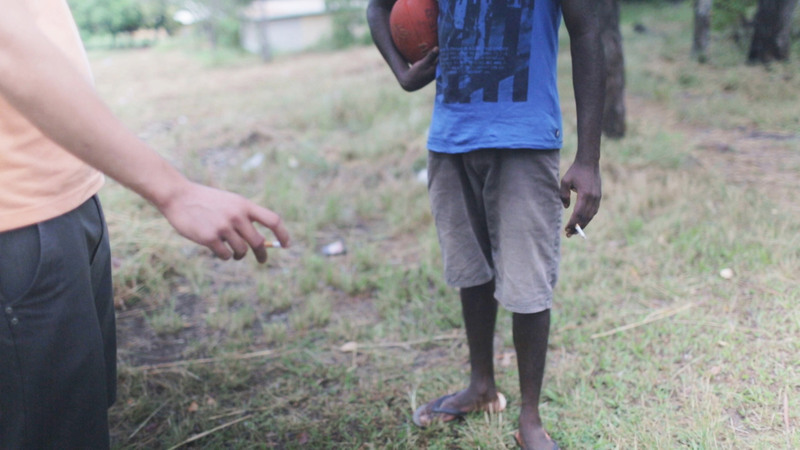 Today, Aboriginal smoking rates are among the highest in the country. 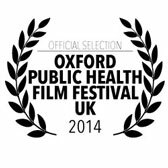 If this is to change, understanding the cultural and historical roots of smoking may be an important step in promoting action. 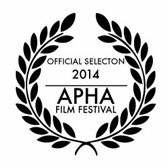 This documentary steps away from traditional health promotion/ deterrence resources in the tobacco arena, in that it tells the story of how and why smoking seems to be so prevalent within the indigenous communities of Australia. 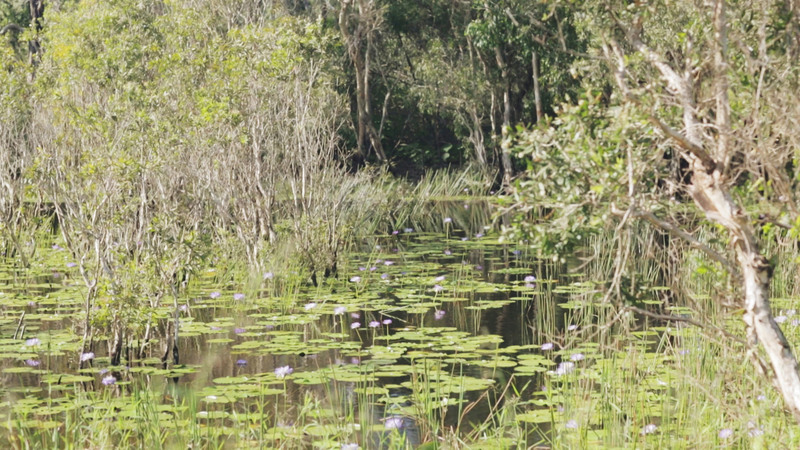 We endeavoured to create an account of the Yolngu (Yolŋu) people for the Yolngu people; through a combination of ‘stories’ passed down from elders, recounting the history of tobacco, whilst also looking at the cultural ramifications that both western civilisations and an Aboriginal one helped take its part in this complex issue. 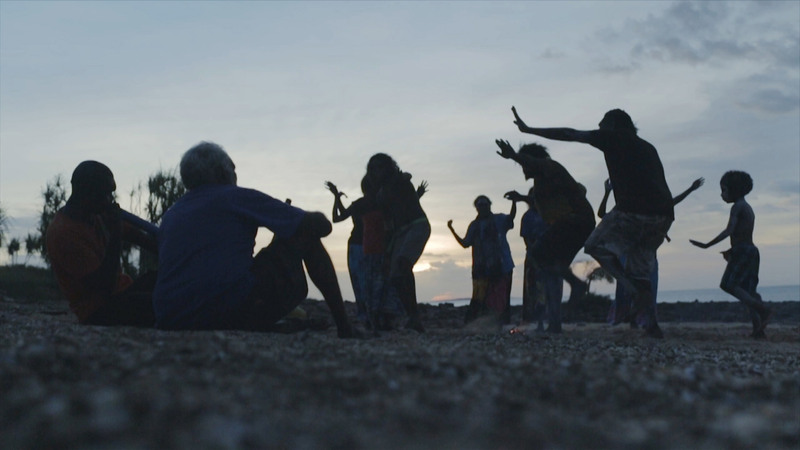 Our goal was to give Yolngu ownership of their story and to look at all facets of the whole issue, rather than just a health one. 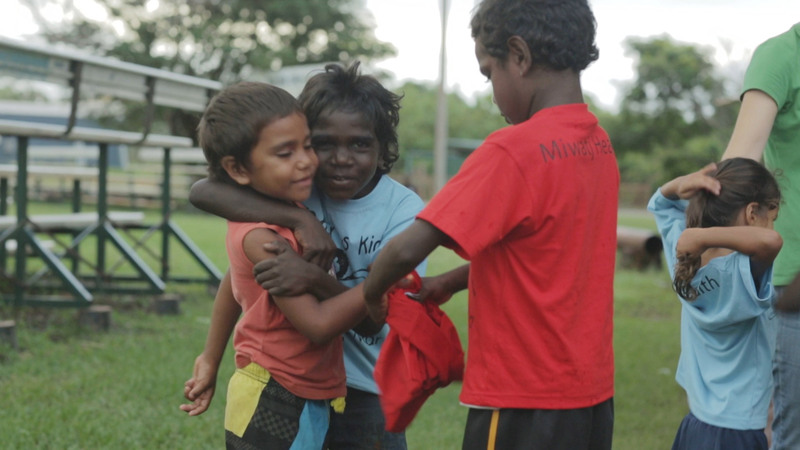 This resource is unique in that it brings together new knowledge in health communications and behavioural concepts; underpinned by an ethnographic understanding of Yolngu people, their culture and traditions around tobacco use. This 1st chapter of “Ngarali” follows the history of the Yolngu all the way back to trading times with the Macassans right up to modern day. This 2nd chapter of “Ngarali” looks deep into the Yolngu kinship system and how certain cultural differences can have huge implications.